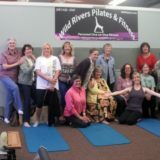 Welcome to Wild Rivers Pilates & Fitness, Gold Beach Oregon. We offer private one on one fitness and post rehab training on the Oregon south coast. 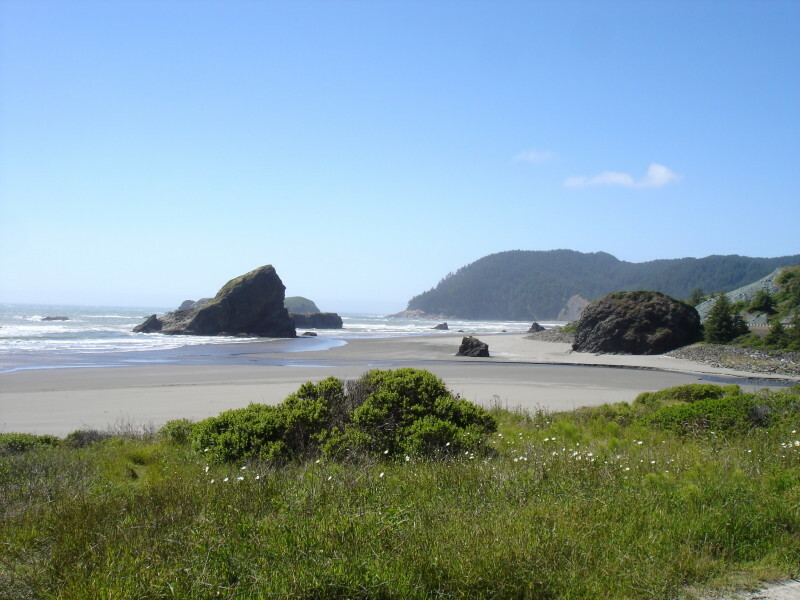 Serving the areas of Gold Beach, Brookings, Crescent City, Port Orford and beyond. Featuring “Classical Pilates” as once taught by Joseph Pilates. We create a custom fitness workout designed just for your needs and for all ages and sizes. TRX training, Bosu balance work, Foam roller work, Gyrotonic and the only studio on the Oregon South Coast with the ROM (Range of Motion) Full body Cardio Quick Gym machine. Pilates is a low stress method of physical and mental conditioning in use for more than 70 years. Body awareness , Increased flexibility & coordination , Builds strength , Improved posture , Alignment, Injury prevention, Balanced muscle tone , Back pain relief , Stress relief , Circulatory stimulation , Aids in the prevention of Osteoporosis. Who can use this method of health training? Active people who lead stressful lives, Athletes, Dancers, Actors, Musicians, Seniors, Pregnant Women, & Non active people. Why “Wild Rivers Pilates and Fitness” ? Private, Clean, Exclusive studio location. Real Pilates equipment classes that are tailored for your specific needs. Specializing in the elderly, rehab, dancers, athletes and those committed to improving their bodies. Kristen has been teaching in the fitness industry since 1998 with the opening of “Creative Fitness” then renaming to the “Santa Barbara Pilates Studio” in 2001 until 2013. Moving to the Oregon South Coast in 2014 and opening “Wild Rivers Pilates and Fitness”. As a trained Classical Dancer Kristen’s extensive background in Dance gives her a unique insight into the workings of the human body from a strength and agility perspective. Kristen uses her real life knowledge taken from her career as a professional dancer and athlete to bring you the very best in personal fitness training. Come visit us on the Wild Rivers Coast for some great fishing , outdoor fun and world class one on one Pilates!